Finding the right décor for your family home is not an easy task. This is especially true if you have no background in design or if you are not naturally creative. Don’t worry! I got you covered. Below are five ideas that will transform your home into a better space through the right decorations. If you want your house to look artistic and refreshing, the spaces should be all about canvas prints. You can choose a family photo and have it printed on canvas. This will make a nice wall art. You can also use canvas as the cover for your pillows, couch, and table. You can even use canvas prints as an area rug or as a cover for the floor. The important thing is to choose prints that will complement the overall look of the place. Aside from canvas prints, another thing to consider would be DIY wallpaper. You can even have the children involved and allow them to be creative about how they come up with wallpapers in their rooms. With paint and stencil, this is one thing that can be done with ease. There is no need to be an artist to come up with an artistic design. Especially when done as a family, it is sure to be more meaningful, more than just beautiful. It is nice to have a place where the family can get together at the end of the day. Aside from the dining area, find a place where everyone can just sit and talk to each other. 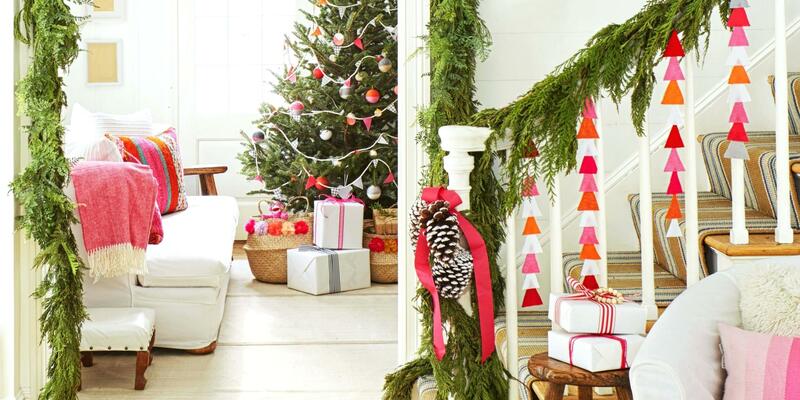 Decorate in such a way that there will be plenty of space to move, especially when there are kids. A comfy sitting area will be a good place to bond and catch up after work. Find a place where you can show off your sentimental side when decorating a family home. More often than not, the best way to do this is to hang old photos, especially of your children when they were still young. Looking at these photos will paint a smile on your face, knowing how much things have changed through the years. The staircase is a good place to transform into a gallery of your family pictures. Showcasing collectibles at home is another good idea on how to have beautiful décor. If your family loves traveling, find something in every country you visit, something that will add a hint of style in your space. You can also start collecting antiques or ceramics and use them as the décor if you want to achieve a vintage feel. Books will also make a great collection for a more sophisticated ambiance. Feeling creative and thinking of decorating your family home? Unleash the designer within you! Take note of the things that have been mentioned above to transform your home into a more beautiful space!